Are you sure this is right? 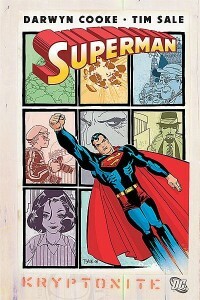 I’m reading through Superman: Confidential, and the Kryptonite arc ends with Issue 6. Never mind, my mistake. For some odd reason, the story goes from 1-5, and then skips to 11. Weird.